The National Association of Realtors (NAR) just released their first issue of the Housing Opportunities & Market Experience Survey (HOME). 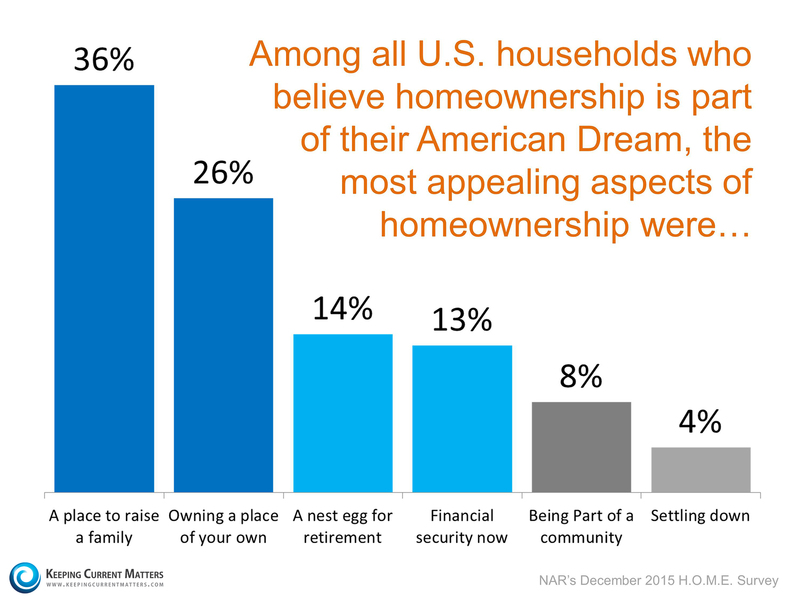 In the report, NAR revealed what Americans believe to be the most appealing aspects of homeownership. 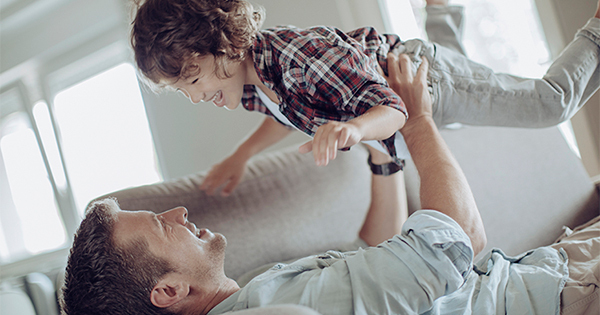 It is interesting to see that the two most appealing aspects had nothing to do with money, but instead, addressed the non-financial benefits of homeownership.